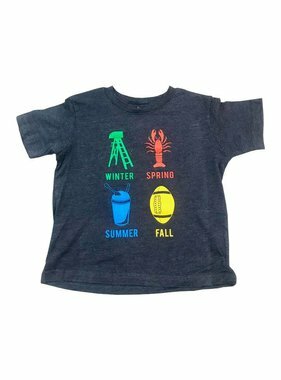 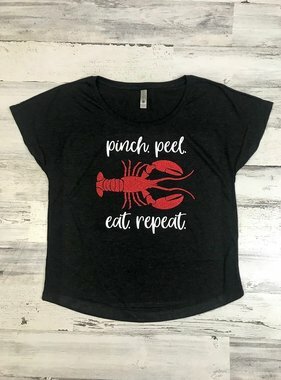 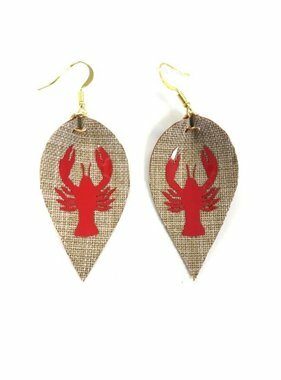 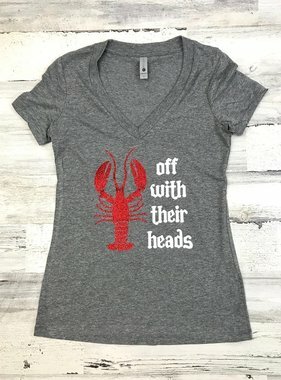 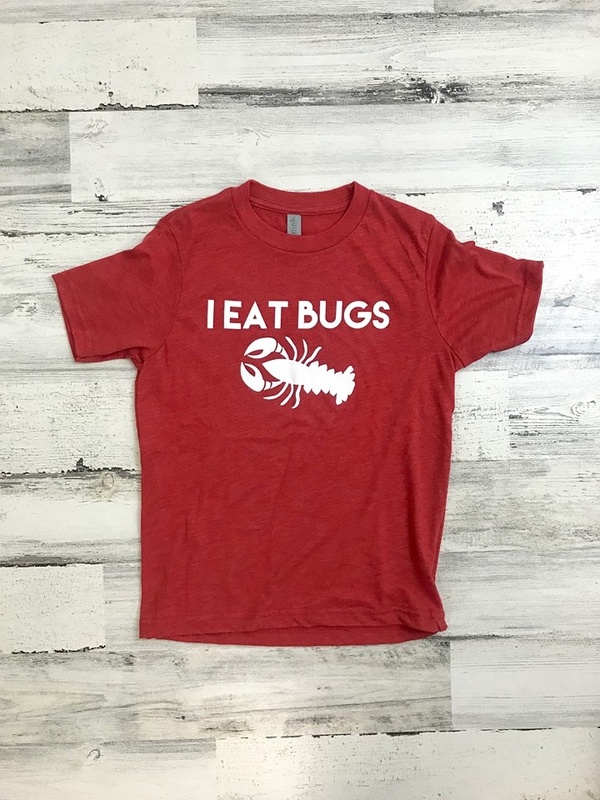 Mudbugs are our favorite bugs to eat! 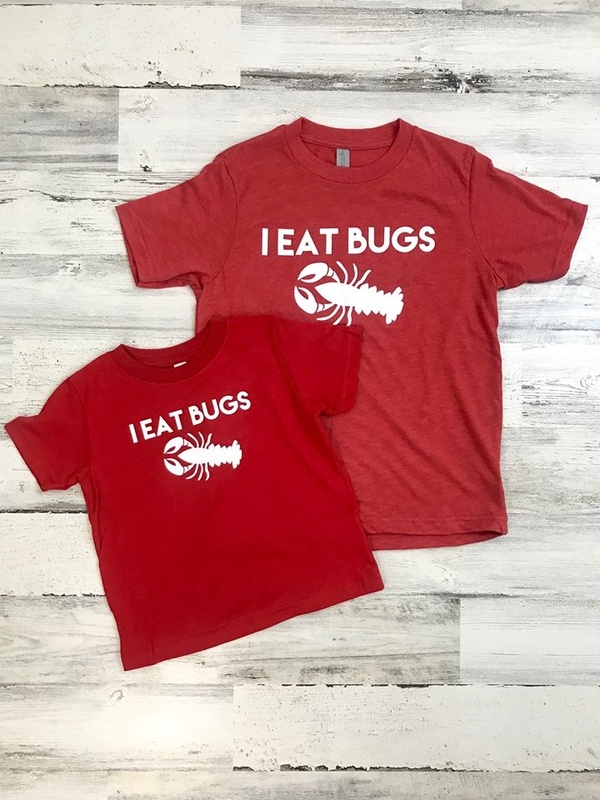 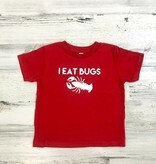 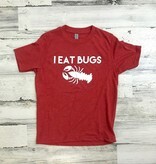 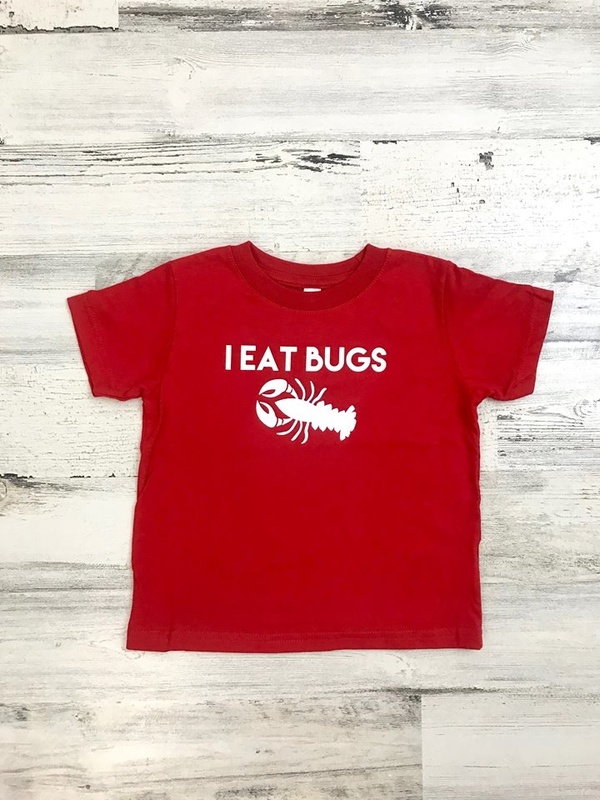 Red tee that reads I eat bugs. 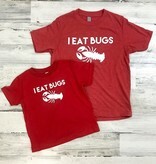 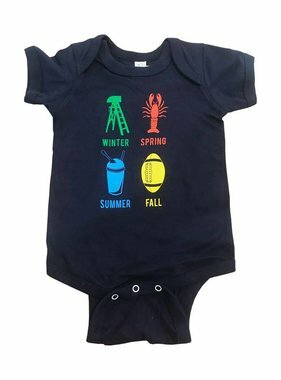 Available in toddler and youth sizes only.